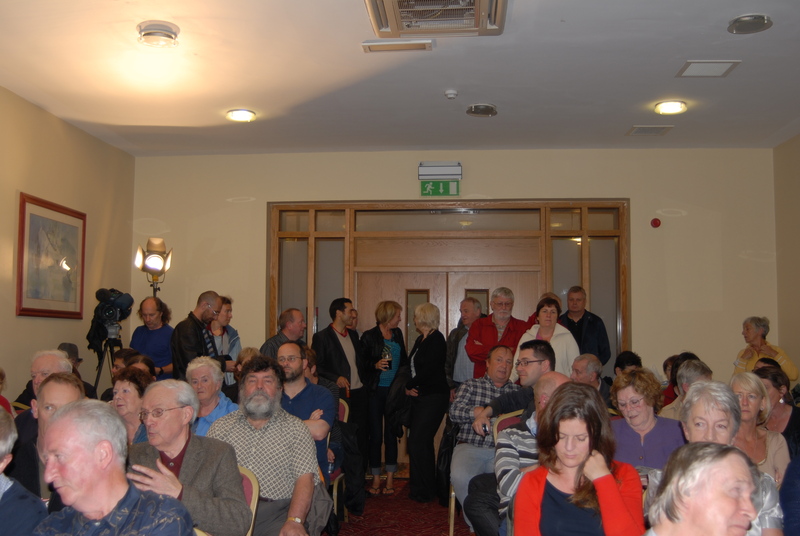 There was a full house at the Maldron Hotel in Cork last night (Tuesday) for the opening events of the Cork Mother Jones Festival. The meeting room was full to overflowing for the showing of Rosemary Feurer’s film Mother Jones, the Most Dangerous Woman in America, so much so that a second showing had to be held later to ensure that all those who wished to see the film and participate in the discussion could do so. The festival continues today with a series of events in and around the Shandon area, the highlight will be the unveiling of the commemorative plaque to Mother Jones at John Redmond Street, Cork with events starting at 6.15 this evening. See programme full full details.